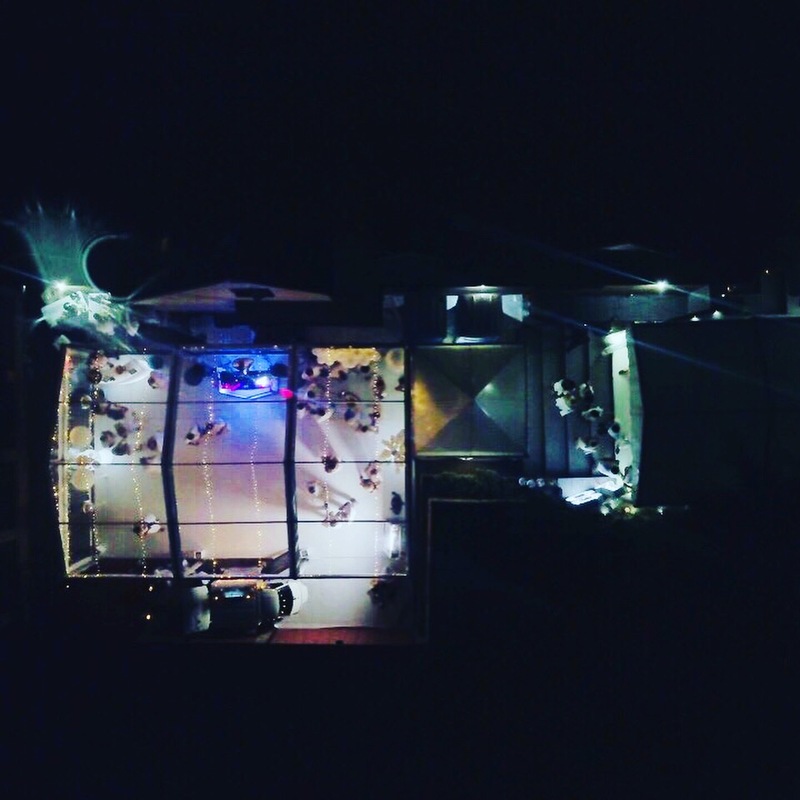 Planning a party to celebrate a special birthday, a works Christmas party, seeing in New Years Eve with friends or celebrating a sporting event? Then one of our party marquees is exactly what you need! With our vast experience we can help you create the perfect party atmosphere that will definitely impress your guests! 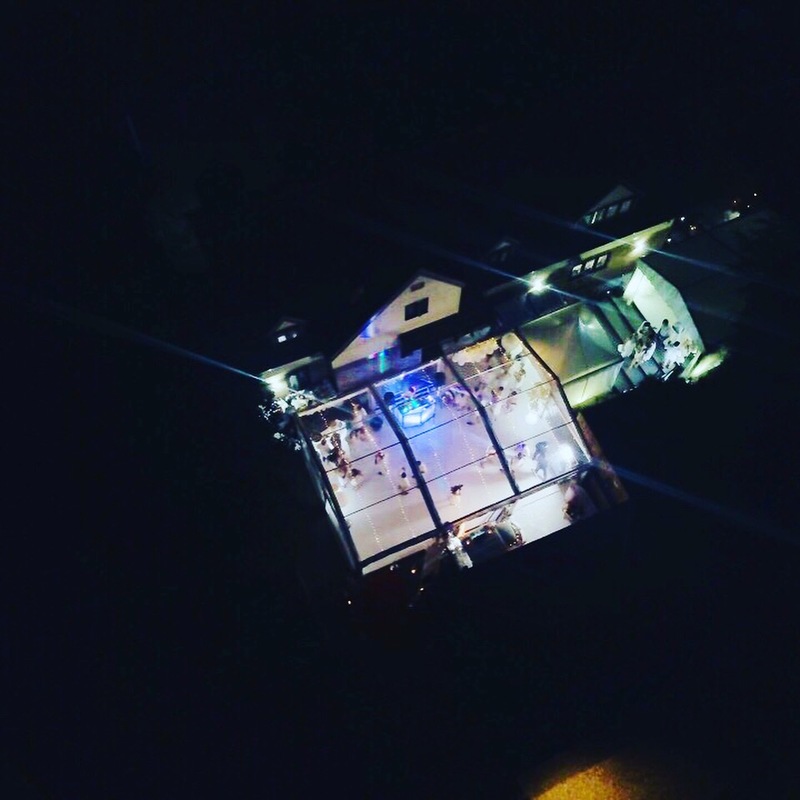 We can create a club atmosphere with a dance floor, star light ceiling, dance lighting, bars and high tables. We can also create a 'VIP' area with sofas, cube seating and low level tables. If you have a specific idea for a themed party, like a Masquerade ball, Winter Wonderland or Hawaiian beach party we've done them all! We listen to any ideas that you may have and use our knowledge and contacts to make your party everything you'd hoped it to be. 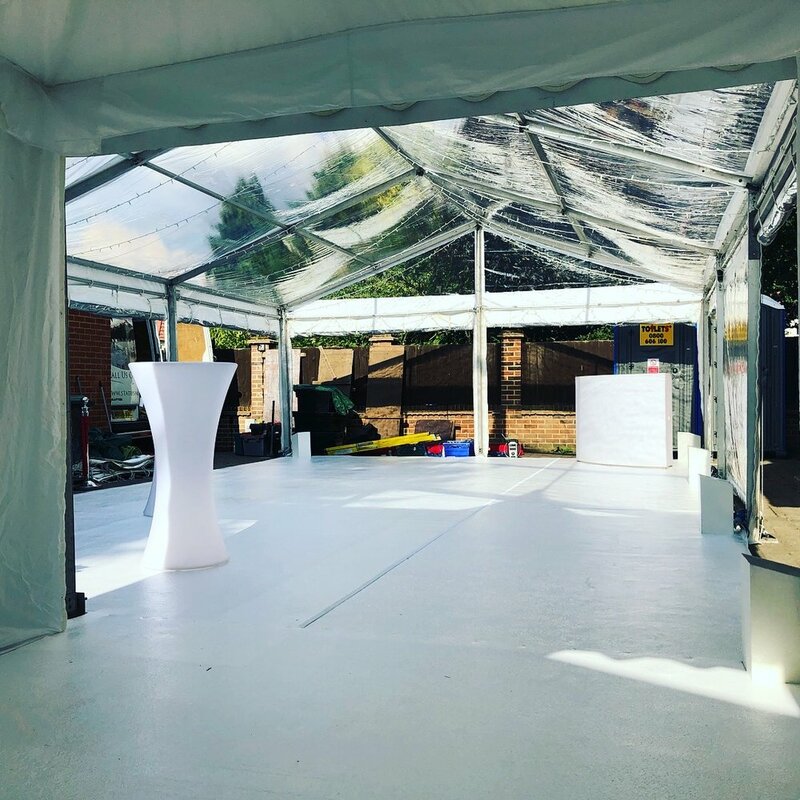 We don't just decorate marquees, we can transform existing buildings like School halls into beautiful party venues. Please see our Venue Decoration page for more information. 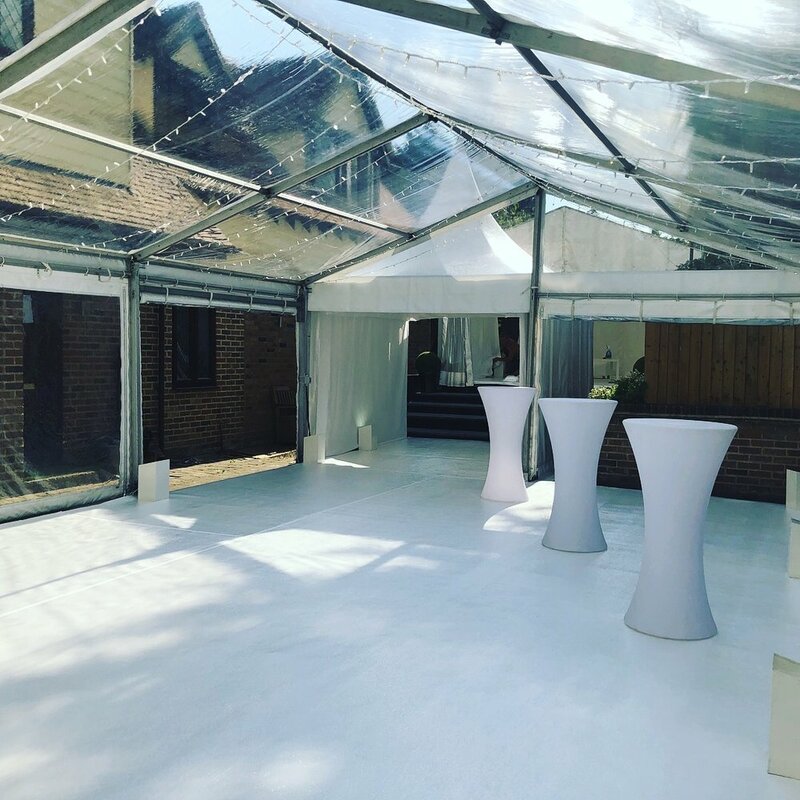 Come rain, snow or sunshine, we can still make your parties happen. 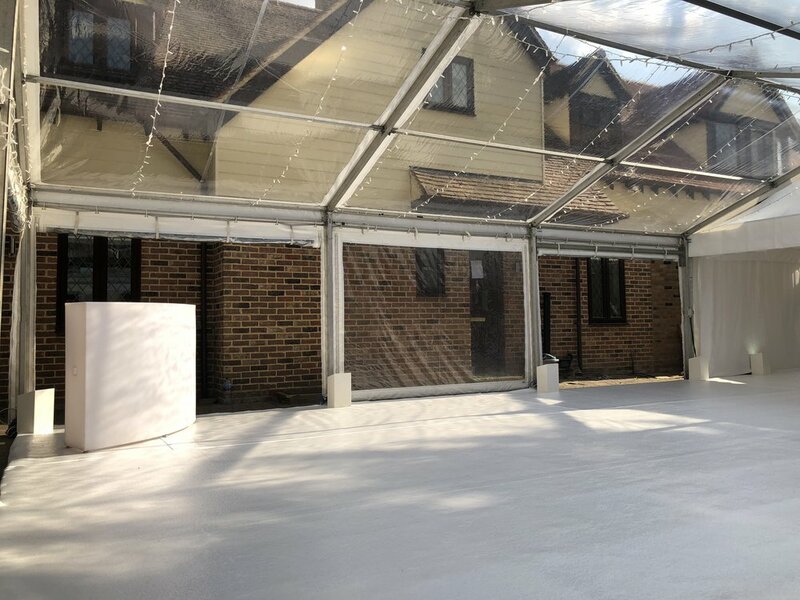 Our marquees are completely water proof, with the option of hard wood under flooring, and our efficient heaters to keep you warm and dry whatever the weather. 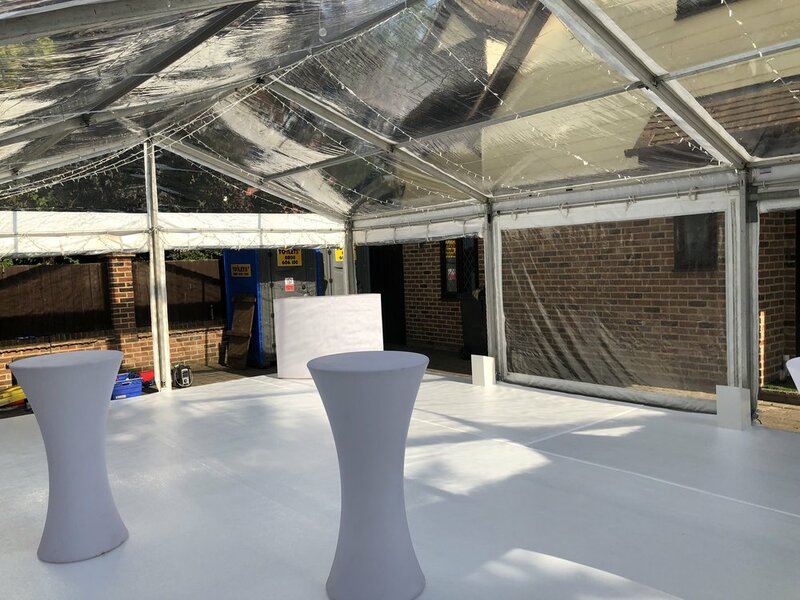 PLEASE FEEL FREE TO VIEW SOME PICTURES BELOW OF VARIOUS party marquees THAT WE HAVE INSTALLED. IF YOU ARE PLANNING A party AND LIKE SOME OF THE IDEAS BELOW OR EVEN HAVE SOME IDEAS OF YOUR OWN THEN PLEASE DO CONTACT US!